A pedestrian was struck and killed by a Sound Transit light rail train this morning. The incident happened near Othello Station. Train traffic was stalled between Columbia City Station and Rainier Beach Station during the morning rush hour while emergency crews attempted to rescue the man who had become trapped under the train. They had to use a hydraulic jack to lift the train in order to recover his body. 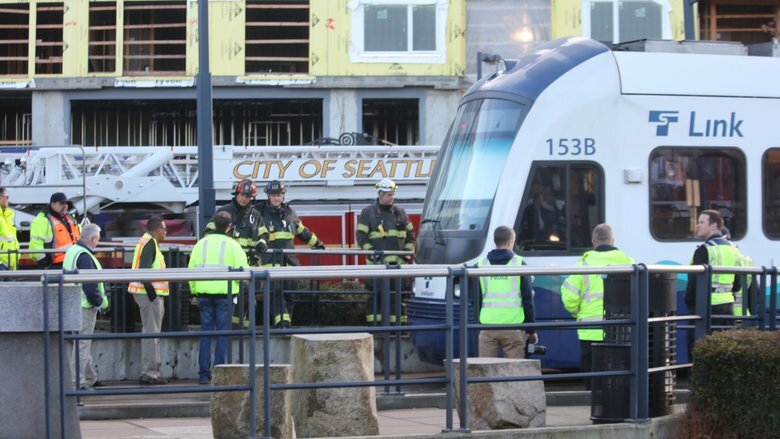 Train service has since resumed, although detectives with the Seattle Police Department are continuing to investigate the circumstances of the train accident. According to police, the accident happened at approximately 6:38 am. 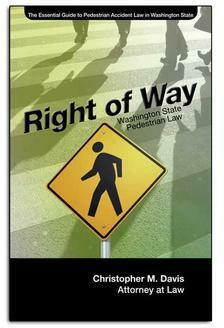 The pedestrian who was struck was attempting to cross Martin Luther King Jr. Way South at South Othello Street. He was crossing against the signal when he was struck by a train headed northbound. Should Trains Share Streets With And Pedestrians? As Seattle’s population booms and our mass transit ridership swells, safety advocates are wondering whether it’s safe for trains to mix with other traffic on the street. This isn’t the first time that a Link Light Rail train has hit a pedestrian; in October 2016, a man was struck and critically injured by a train when he was crossing Martin Luther King Junior Way South in the same intersection. While the Link Light Rail tracks disappear underground as they head north, in South Seattle, the tracks are above-ground. In stretches to the south, the tracks are elevated, running over neighborhoods instead of through them. But close to many stations in South Seattle, the trains run parallel to the streets, and pedestrians crossing the street have no easy way to detour over, under, or around the tracks. Safety advocates have also expressed concerns about the Seattle Streetcar, which shares the road with cars, cyclists, and pedestrians. The streetcar’s tracks are small strips of grooved metal embedded into the surface of the asphalt. In 2016, a young woman died after her bike’s wheel became stuck in those metal tracks; she flipped over her handlebars, sustained a severe head injury, and passed away in the hospital.